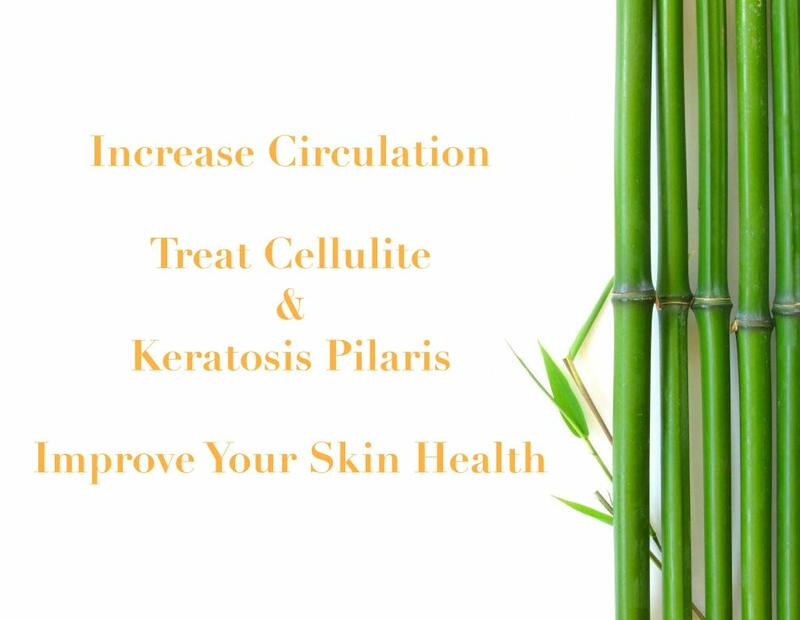 Keratosis Pilaris Treatment: If used regularly, a dry skin brush can have a transformative affect on Keratosis Pilaris. 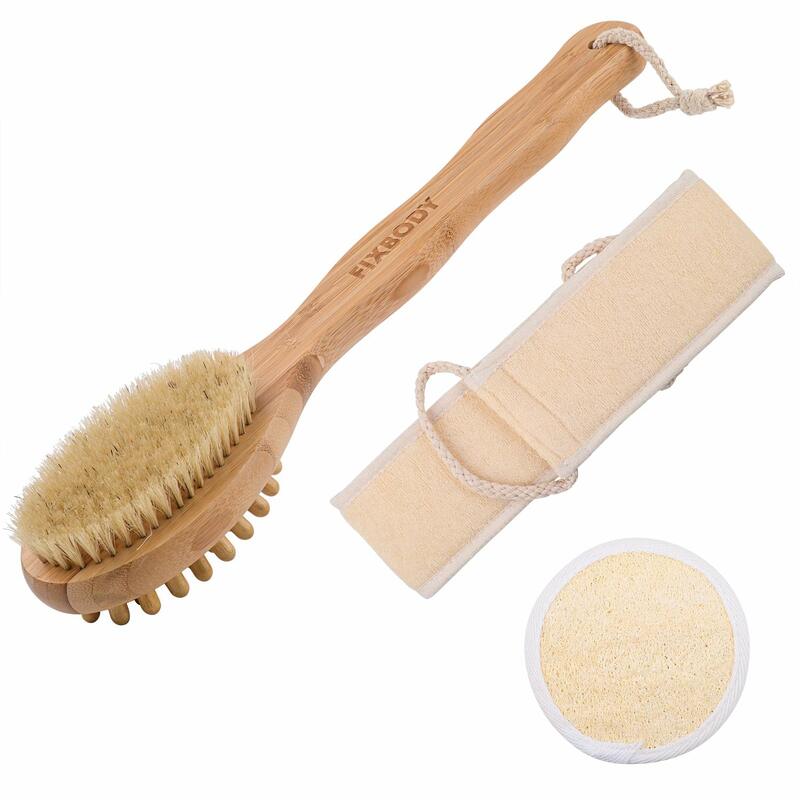 Dry Skin Brushing can help prevent the hair follicles from becoming clogged. 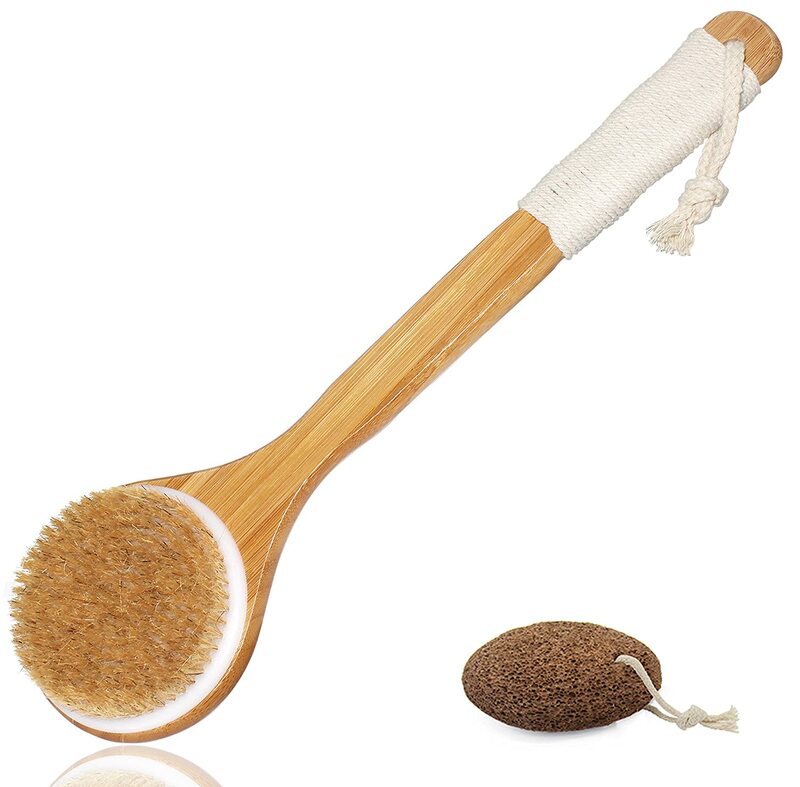 Dry skin brushing also has many other benefits such as increasing circulation, treating cellulite, stimulate lymphatic drainage, and improving skin health and appearance. 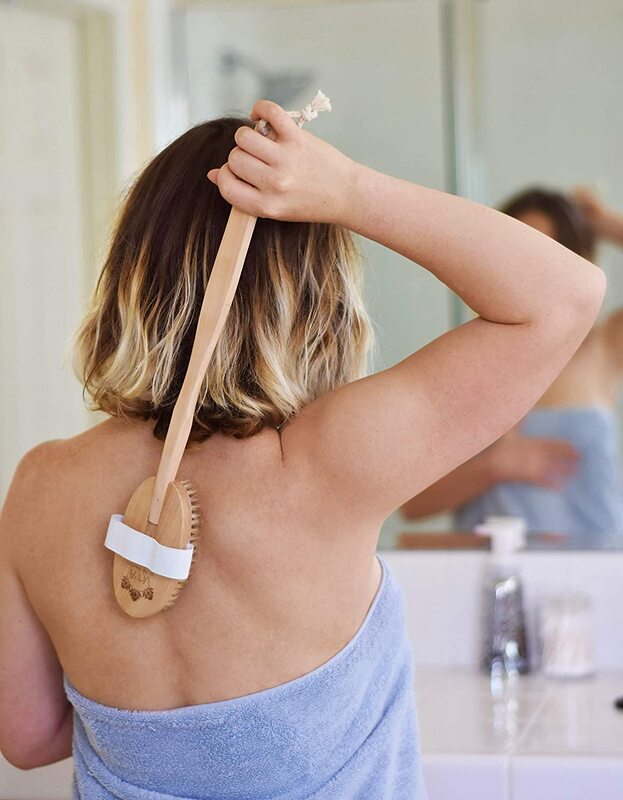 Dry skin brush daily. Start at your feet and brush briskly in small, circular patterns toward your heart. Next, brush your hands, arms, torso, and neck. 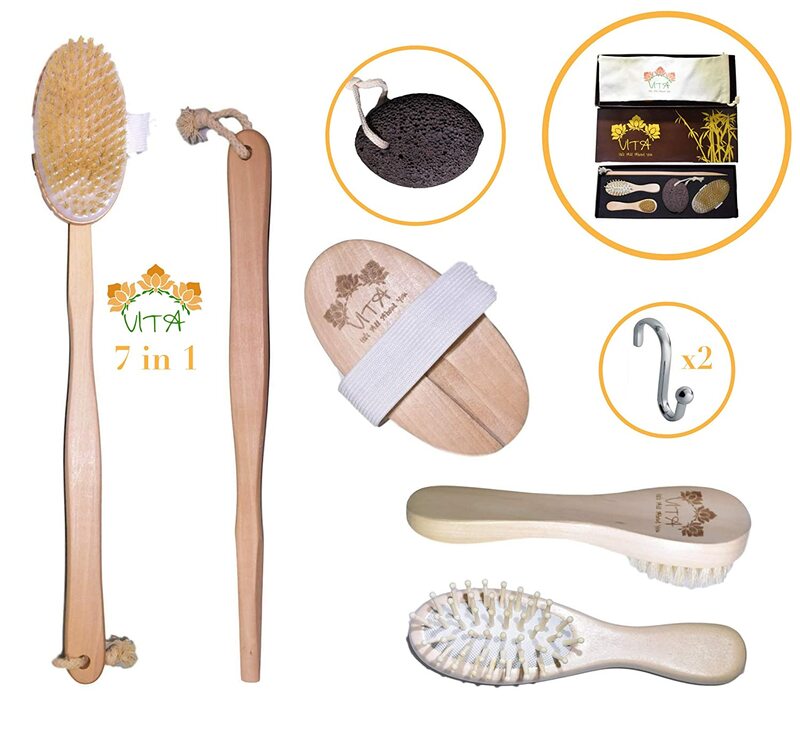 UrBrush dry brush kit is a fully equipped dry brush kit. 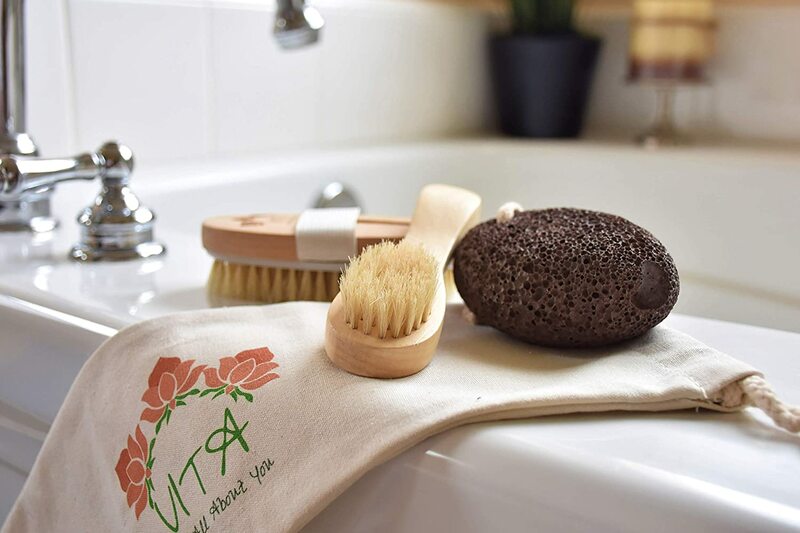 It includes a 1 face brush 1 Body Brush 1 Removable Curved Handle 1 Hair Brush 1 Feet Lava Stone Exfoliator hangers and carry bag. 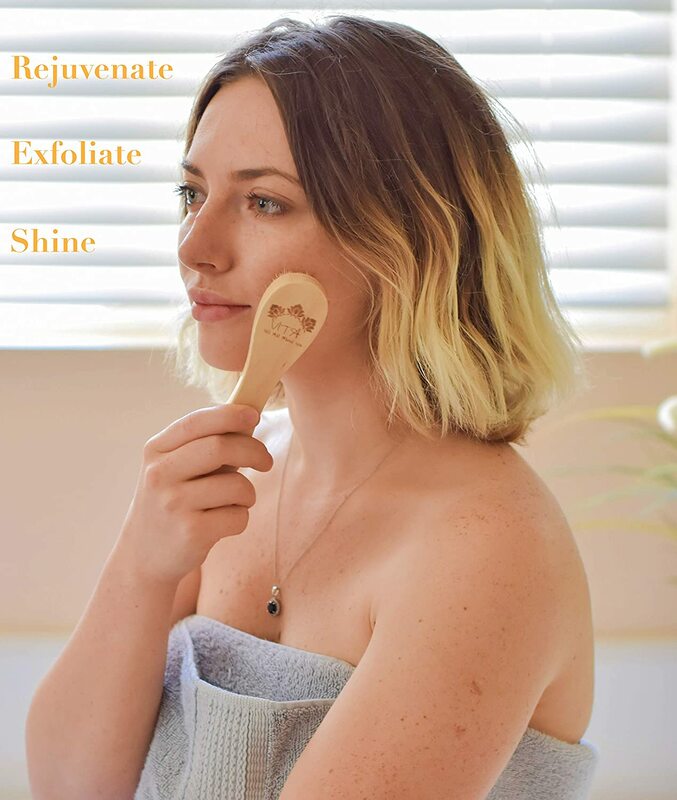 The use of UrBrush Kit helps to exfoliate dead cells stimulate lymphatic system remove toxins minimize fluid retention fight persistent cellulite and give your skin a unique shine. 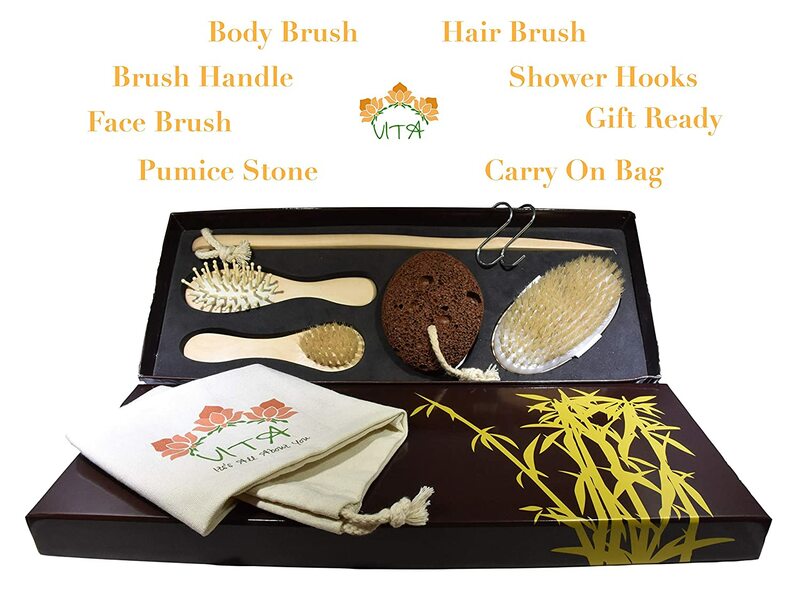 Best Dry Brush Kit in the market excellent as gift and self treat. 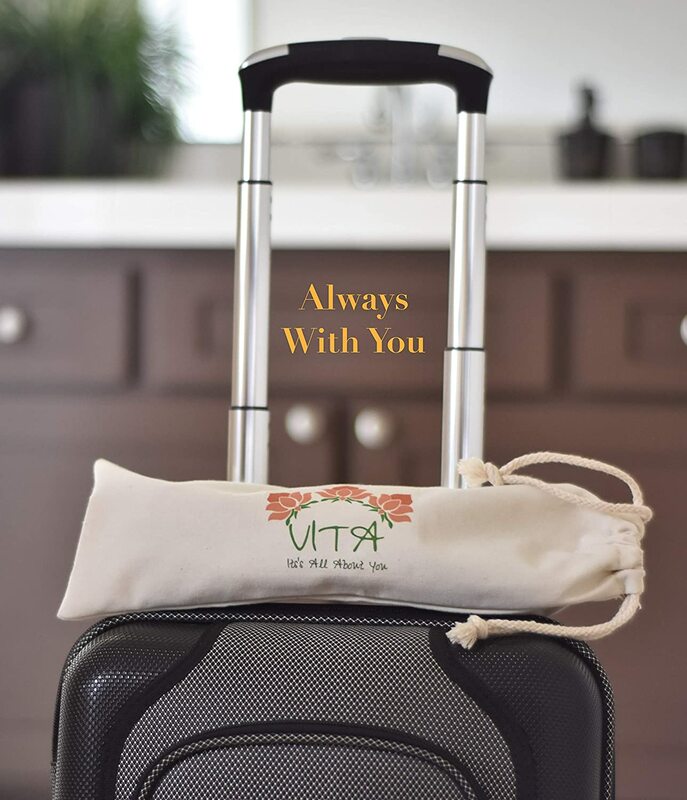 It's all about you! 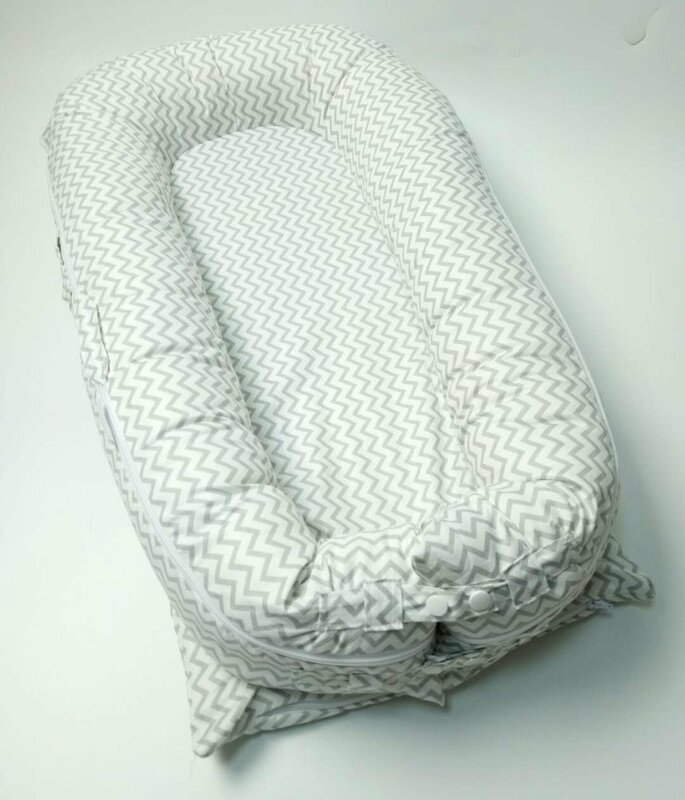 I was amazed that the quality of this product is outstanding. 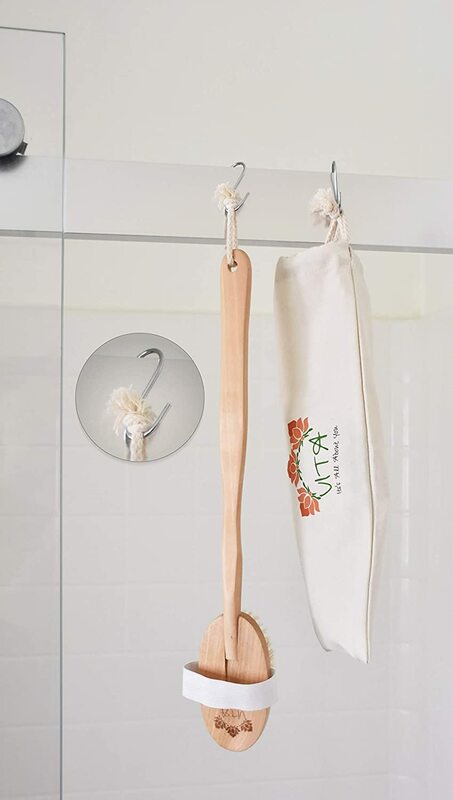 The brushers are great and the hangers are super useful. Definitely getting more for my mom and my sisters. 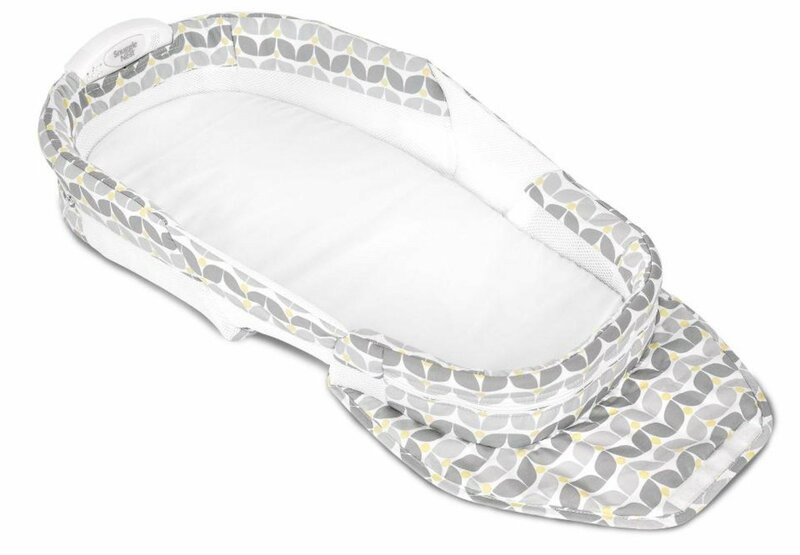 SimpleTot Baby Nest Sleep Pod Replacement Extra Cover (Fits Dockatot Deluxe+️) (Pink) Jinhua Ivy Home Textile Co. Ltd.